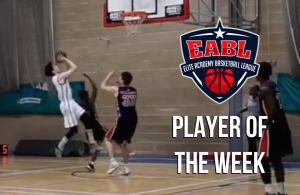 The EABL 3×3 National Finals are set after a day of Regional Qualifiers at Nottingham Academy, City of London Academy and Oaklands College on Wednesday afternoon. John Madejski Academy, BHASVIC, Charnwood, Myerscough, Bournville and Copleston will all be battling out in the National Finals to be played on Wednesday 11 January, 2017, after qualifying from their respective groups. No team went undefeated through the day, setting up what looks to be a competitive Finals event early next year. In Nottingham, despite losing their first game, Charnwood won their last two to finish top, with Myerscough joining them through a tie-break. 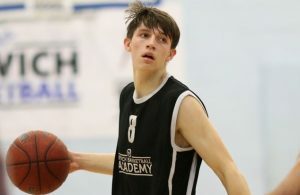 “The 3×3 is a great initiative,” Charnwood Head Coach Josh Merrington commented, following his team’s top placed finish at the Nottingham qualifier. With games tipping early afternoon in each venue, all fixtures were played under FIBA’s official 3×3 rules and regulations. At Oaklands, Bournville also went down in their opener, in a one point game with the hosts, 15-14, but won their final three in a row, and with their only loss coming to Bournville, Copleston joined them at the National Finals with a 3-1 record. 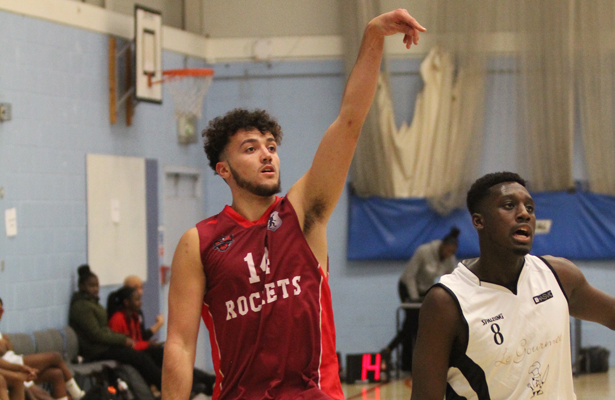 Meanwhile, Ali Sbai led JMA to qualification in London through winning their first three games, but lost their final game on the buzzer to Barking Abbey. “It was interesting, and we had a competitive last game,” Sbai said. 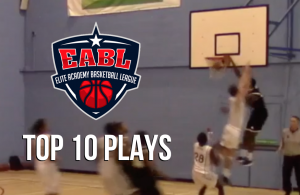 Video: Ben Winter explodes for 32 points for Copleston!